Weed weighed in front you, lot of nice weed strains and good hash here! Coffee shop closed for foreigners, like the rest of the coffeeshops in Maastricht it is forbidden to sell cannabis to tourists. 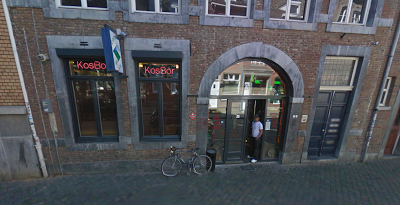 Check the comments about coffeeshop Kosbor in the comments section at the bottom of the page!